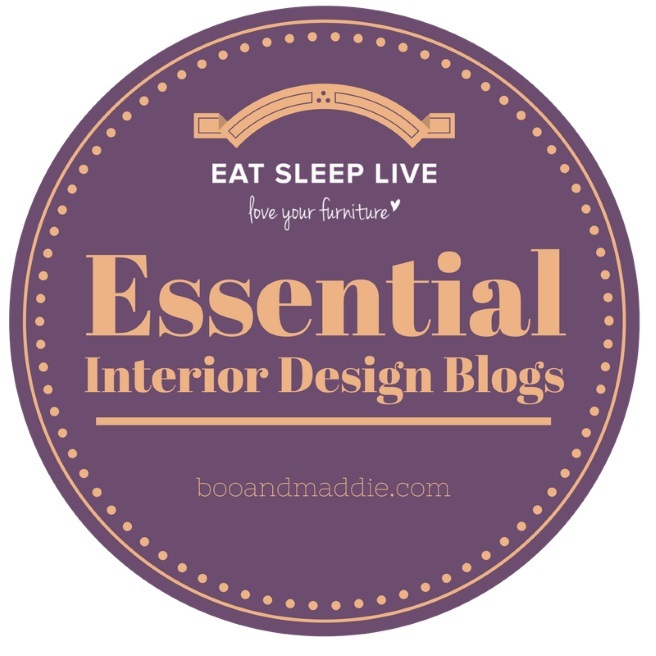 I love coming across new interiors websites, especially as time to actually get to shops seems in such short supply these days. 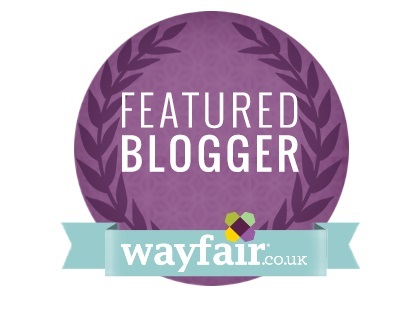 Soft furnishings company Julian Charles recently got in touch asking if I would like to pick some of their products that could potentially be used to add style to a room in my home and what better than to turn our attention to our guest room. 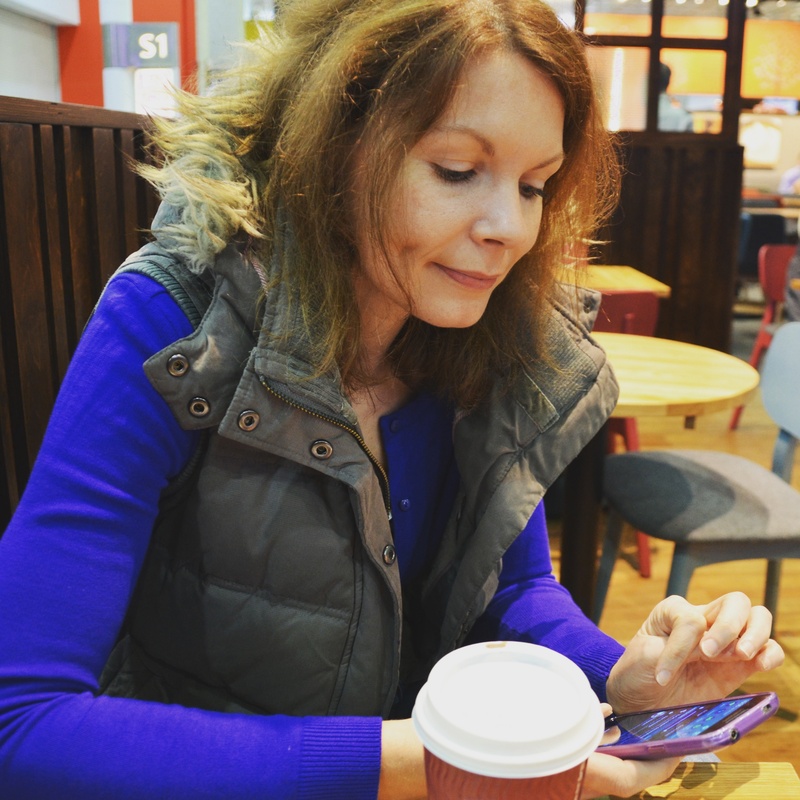 At the moment the room we went to turn into a proper guest bedroom is so far from that state – we’ve had a new window fitted but aside from that it will take a lot of work, the fitted wardrobes need to be ripped out plus it needs a new floor and replastering just for starters. It will be wonderful though, it’s got a beautiful bay window and is a lovely size, letting in lots of light and has the potential to be such a welcoming space. The rest of our home will end up being fairly modern and minimalist but I love the idea of creating a whimsical, romantic guest room – luxurious sheets, delicate colours, pretty patterns. 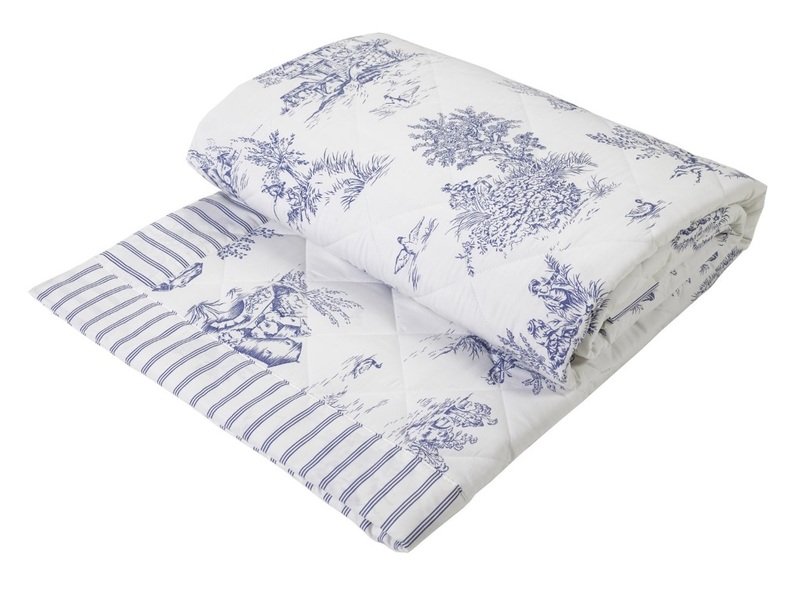 With this in mind, my first pick is the beautiful Toile Blue Luxury Jacquard Duvet cover set, starting at £20. 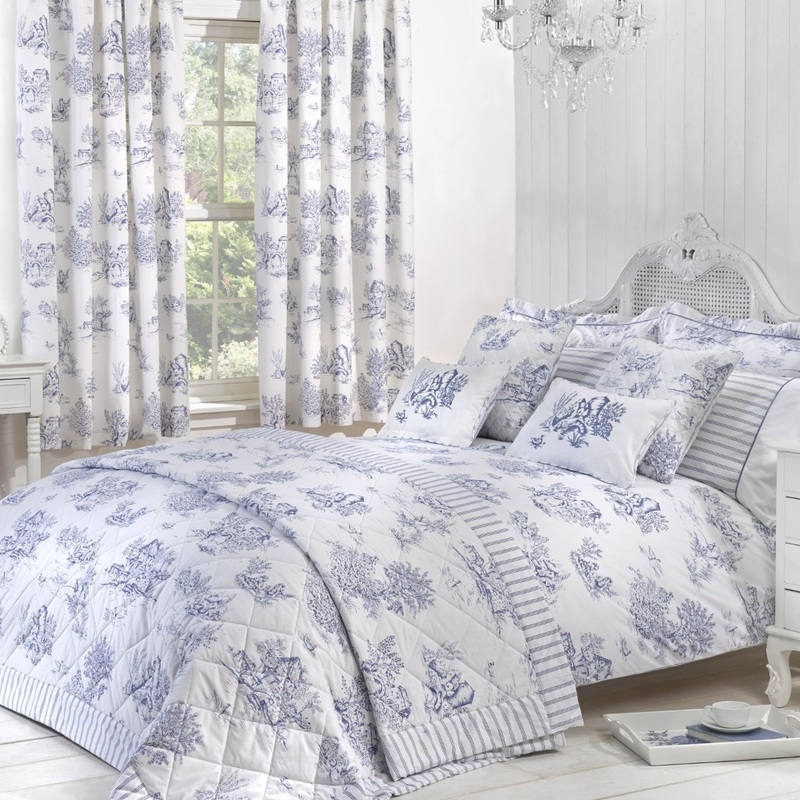 “Adorned with a timeless and intricate print on a crisp white colour base, the beautiful Toile collection brings understated luxury to the home. Crafted from wonderfully breathable 200 thread count cotton, the duvet also features a stunning blue and white striped reverse“. 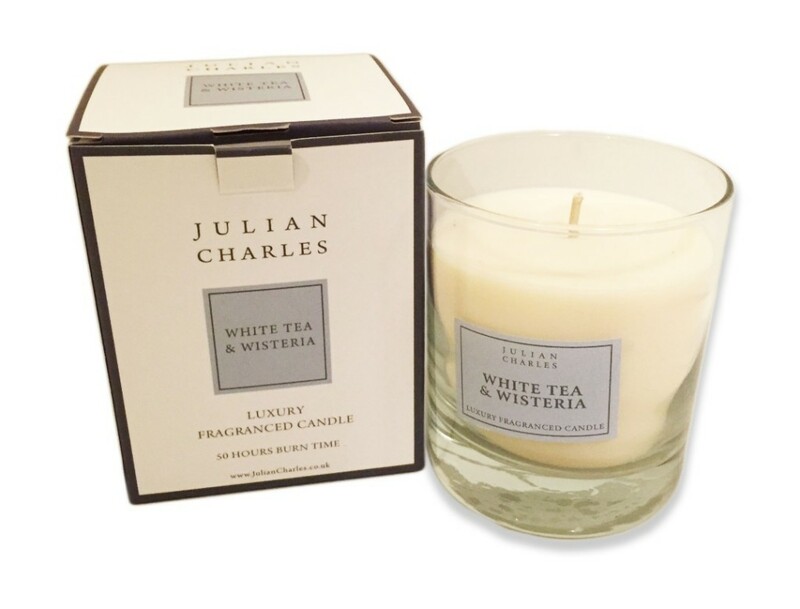 A delicately fragranced candle to add warmth in winter with the White Tea and Wisteria scent, all Julian Charles candles are created using soot-free, natural, eco-friendly soy wax which sound like my idea of heaven. 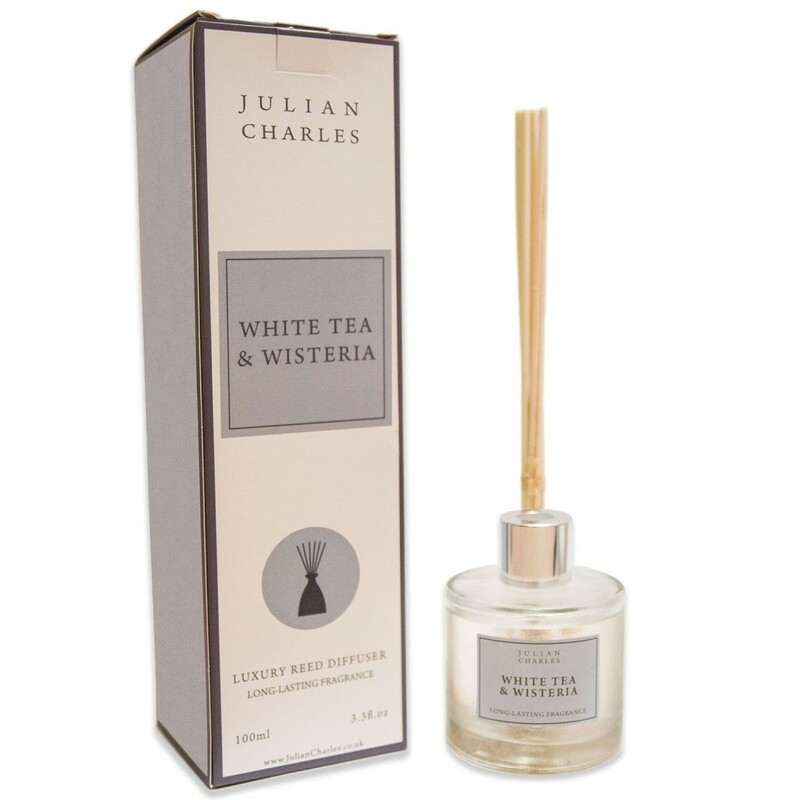 Finally to match the candle, an accompanying reed diffuser. We need all the help we can get to dampen the doggy smells that I’m sure visitors to our house can smell even if we can’t so I’m a huge fan of home fragrancing. I’m impatiently excited now to start work on turning our guest bedroom from a dream into a reality, I just have to persuade Pete to give up his home gym first and shift it all into the garage instead! Thank you to Julian Charles for inviting me to collaborate with them. All images courtesy of their website.